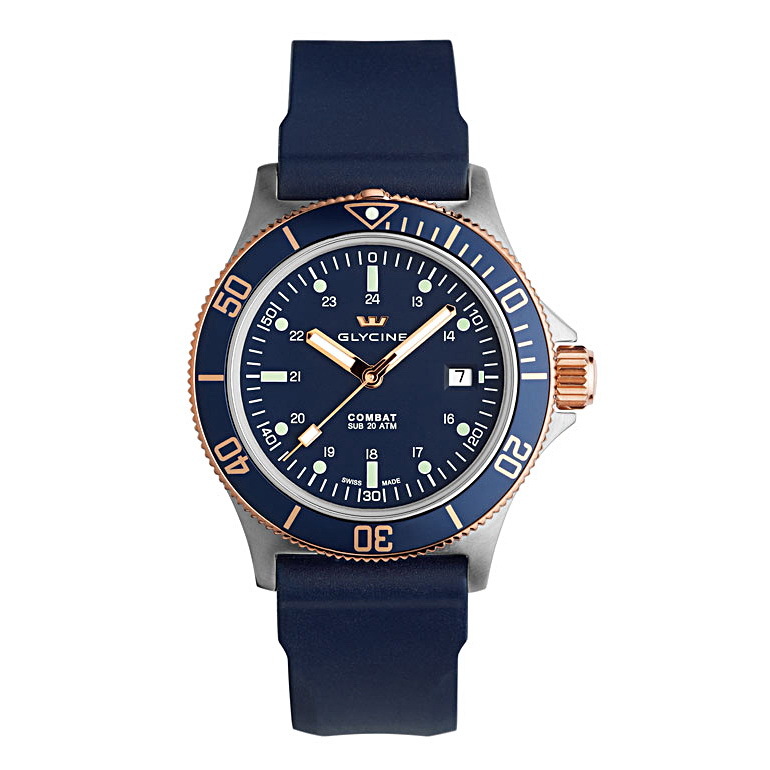 Invicta Watch Group have just acquired Glycine Watch – they look forward to preserving Glycine’s heritage and high-end Swiss watchmaking craftsmanship that dates back to 1914! 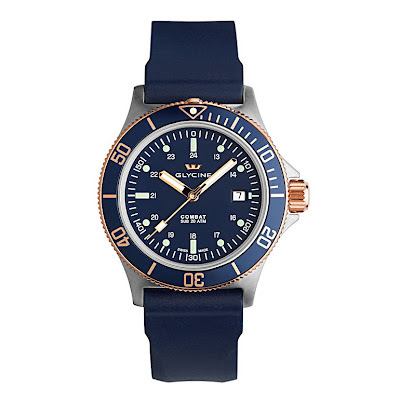 Let’s not get all emotional, here – as far as dive watches are concerned, Glycine have done very little to get my interest in the past decade or more. There was the Combat Sub GOLDEN EYE, that rocked – still does. And a more recent attempt, the Combat Sub AQUARIUS, so do we really give a monkey’s?